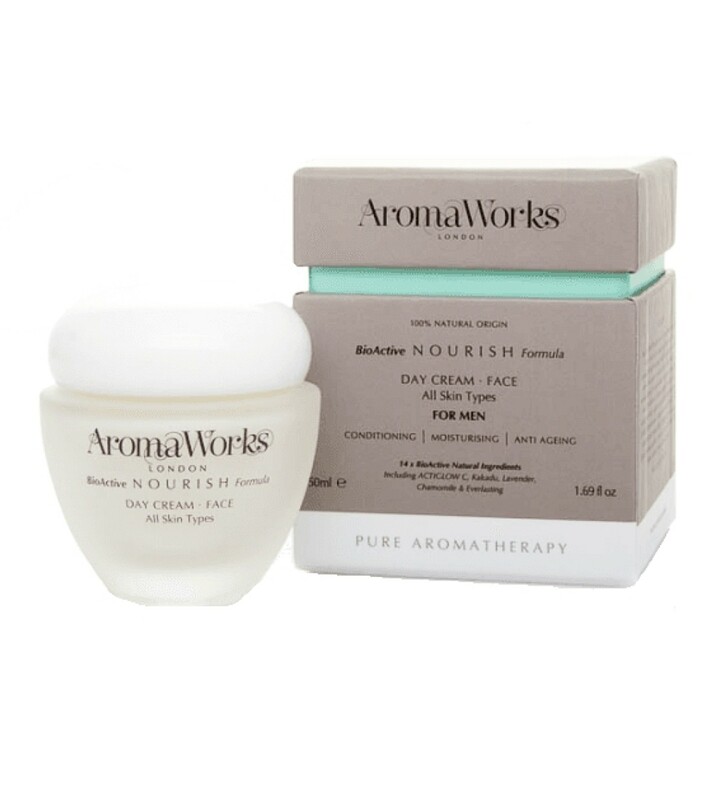 This Nourish Day Cream contains proven active ingredients that stimulate collagen production. Kakadu deeply moisturise your male skin, improving shaving performance. Acti-moist Plus has effective Anti-Ageing qualities to live your skin with improved elasticity and a brighter youthful complexion. Formulated with extract of Kakadu and Actimoist Plus, the face cream works to stimulate natural collagen production and intensively hydrate, resulting in softer and smoother looking skin with the appearance of fine lines and wrinkles reduced. stimulates natural collagen production and intensively hydrates, resulting in softer and smoother looking skin with the appearance of fine lines and wrinkles reduced.